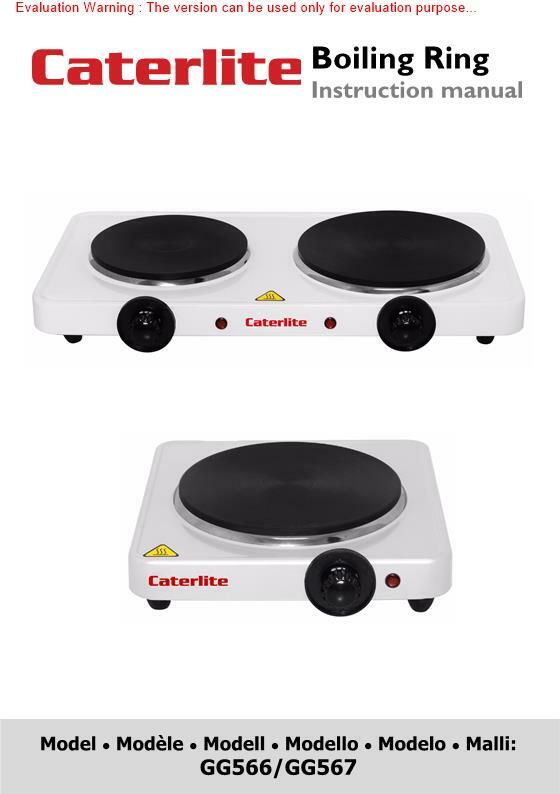 Compact and sturdy, the Caterlite Double Boiling Ring boasts a range of useful features, including non-slip rubber feet, automatic safety cut-out and independent heat control. The hob is suitable for frying, boiling and searing, as well as reheating food, making it an ideal extra or backup heat source for a light duty commercial use. A fantastic quality boiling hob.Ideal for light duty commercial or home use.